I have a confession to make: I do not pay for my Netflix account. My friend Justin has been using the world’s most popular streaming service for several years, and when I initially approached him about signing up myself he told me he would be fine with me using his account through my system, which essentially saves me a handful of dollars every single month. I know I am not the only person who uses Netflix this way, and as a result of that knowledge I have to believe I am also not the only person with friends who mock the streaming choices you make. Thankfully, Netflix may soon have a solution. According to a new story from Time, Netflix is currently testing a ‘privacy mode’ that would allow users to stream anything they wanted without their selections being reflected on their account. Not only would this protect people from being mocked by their friends after binge watching eight seasons of Law and Order in a single month, but it would also allow for users to try new shows and films without having to worry about how that selection may effect their overall experience with the platform. There are few things more annoying than watching one episode of a new show, hating it, then having to deal with Netflix suggesting similar programming to you until you watch enough of something else for the system to move on. With ‘privacy mode,’ which I am sure will have a better name if it is actually released, those fears could be a thing of the past. 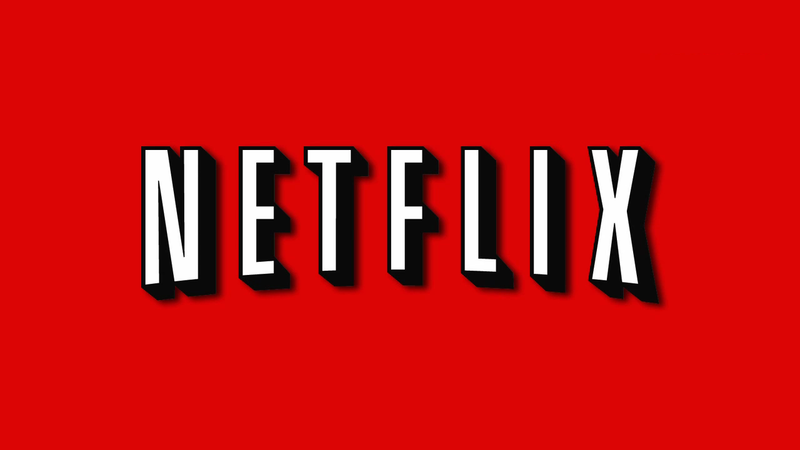 Netflix is currently testing their latest feature in all markets, but not all users have access. It’s still unclear if the feature will be released for everyone to use after testing, but we will keep you updated as this story continues to develop.